Who is getting excited for Christmas?! Only 34 days left, but I'm not really counting! ;) I've spent most of the day unpacking holiday decor. The newest piece to my stash of Christmas decor is the adorable "Meet Me Under The Mistletoe Tonight," from Ladybird Press. A couple weeks later I came to the conclusion that I was going to marry him. Not sure if he knew that yet ha! I was positively in love, not for a lifetime, but forever. Needless to say this printable brings back wonderful memories of dating my husband. :) Awwe... young love. The printable will adds a simple touch of romance to the home. Oh lala! My favorite part about the printable is the price! For only $5.oo you can print off your own decor. No need to run to the store or wait for shipping. Decorating doesn't get much easier than that. 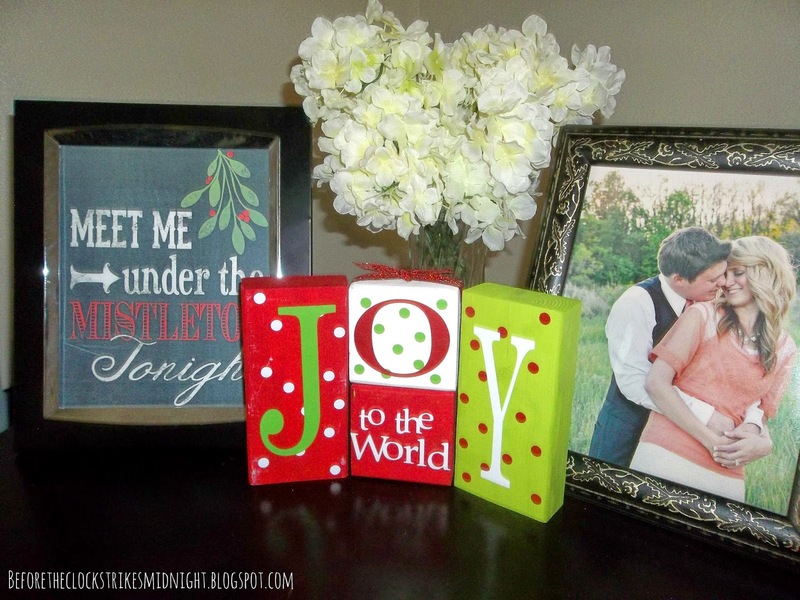 My other favorite printable from Ladybird Press is the printable "It's the most wonderful time of the year." I LOVE this printable! Ah, for cuteness!! I would love this in a 11x14 to hang in my entry way. Make sure to check out the Ladybird press shop. Trust me, festive decor at a fabulous price! Now it's time for the giveaway! 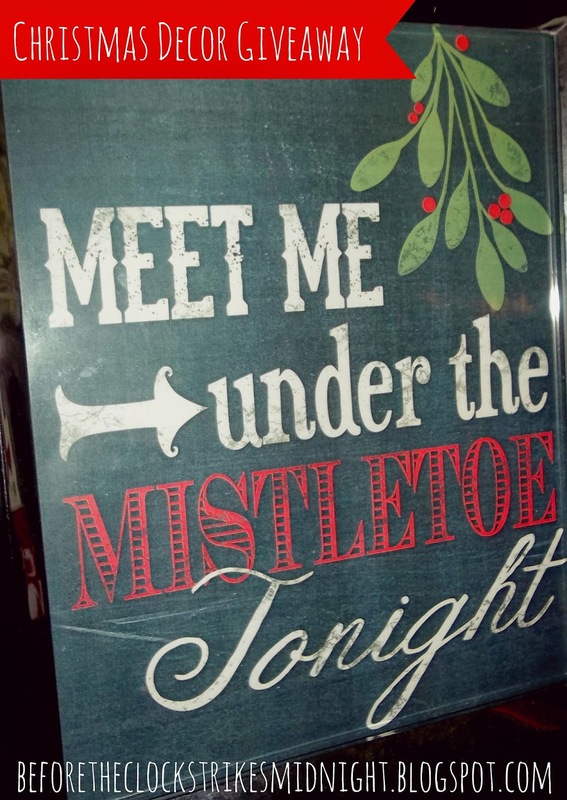 One lucky person will win the printable "Meet Me Under the Mistletoe Tonight," from Ladybird Press. You can enter the giveaway below. Don't forget to read the terms and conditions. The winner will receive (1) Printable "Meet Me Under The Mistletoe" from the Etsy Shop Ladybird Press. Anyone wanting to enter must live in the United States and at least 18 years old. Refer to the giveaway for details on the opening and closing dates. The winner is chosen randomly and will be announced two days after the giveaway closes. The winner has 48 hours to respond or the prize will be given to another person. I was given a free printable to review. All thoughts and opinions are my own. I love the vintage look of the print, but even more I enjoyed your trip down memory lane. :) It is a blessing to remember those sweet moments that remind you of the precious memories that brought your hearts together. Those are moments that you need to write in a journal for your children to read some day.